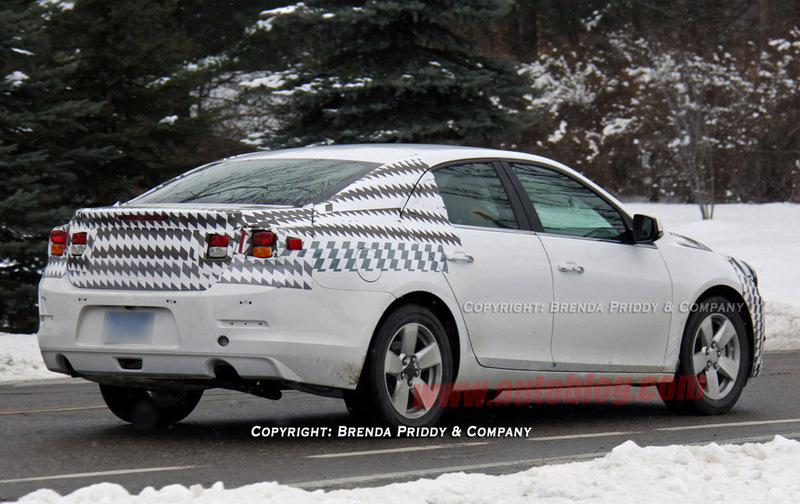 GM’s future most average sedan has just been spotted out on the road with minimal camouflage hiding its shapes. 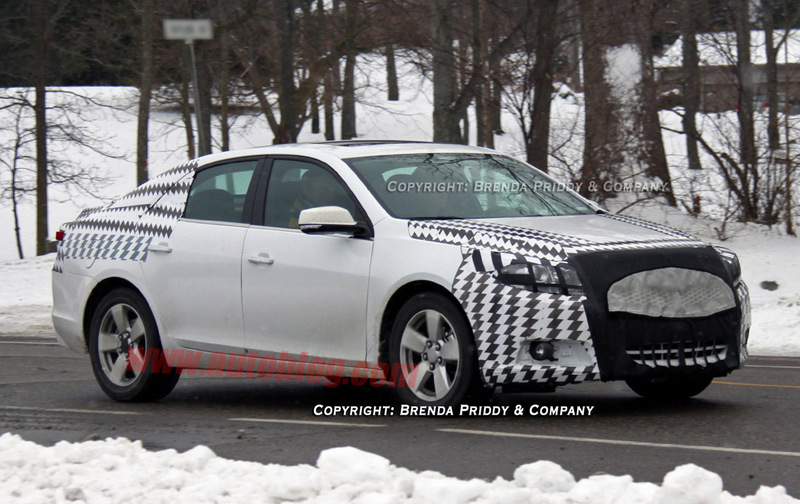 That’ll be the 2012 Chevrolet Malibu or Epica to those that don’t live in America and its prototype seems to be living it up. While there’s not much of a difference in apparent size compared to the outgoing model, the new Chevrolet Malibu now uses a shortened version of GM’s Epsilon II platform. This means that Chevrolet’s newest pipeline product is actually not that much different from the Buick Regal GS than you’d imagine. In possible relation to the the Buick Regal or perhaps the Opel Insignia we’re also expecting similarities to the engine and gearbox situation. As a result of this the 2012 Chevrolet Malibu is expected to deliver a naturally aspirated 2.4 liter and turbocharged 2.0 liter engine, both of which are four cylinder units. Since that’s eventually going to be cleared up about as will the interior accommodation situation, the only important things which are left are the looks. 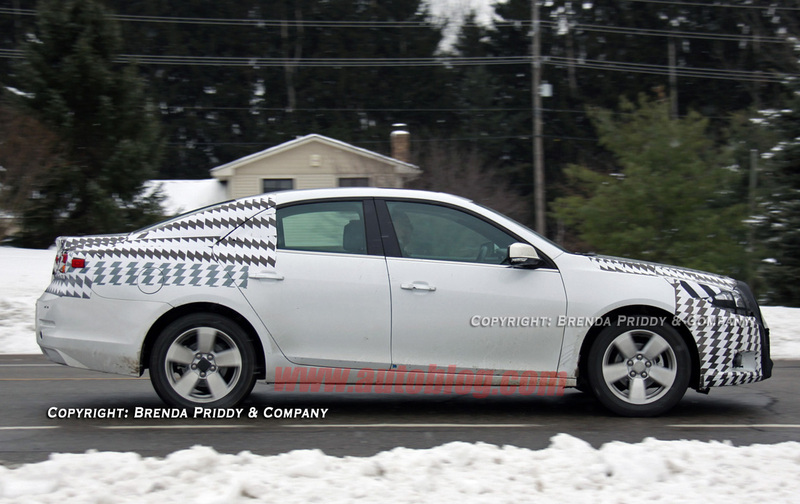 This is where the 2012 Chevrolet Malibu shines away from the Buick and Opel counterparts as a result of its new rear end. That’s apparently borrowed from the 2011 Chevrolet Camaro and I have to say, it does look impressive.